Very nice place to stay, reasonable cost that includes buffet breakfast, rooms were very clean and bathroom had updated fixtures. The three best things were the three staff members who went out of their way to help me when I had problems. One flight was very delayed and then the next one cancelled. I had no idea of what to do. Bed was comfortable; room was quiet; grounds are lovely. The staff was outstanding. checking out, leaving, driving away from it. We enjoyed or stay and the included airport transfers were quick and easy. It is close to airport,hotel transfer supplied,good wifi and nice breakfast. Our stay was comfortable with free breakfast and airport transfer. Good Reception, fast Internet and clean room. 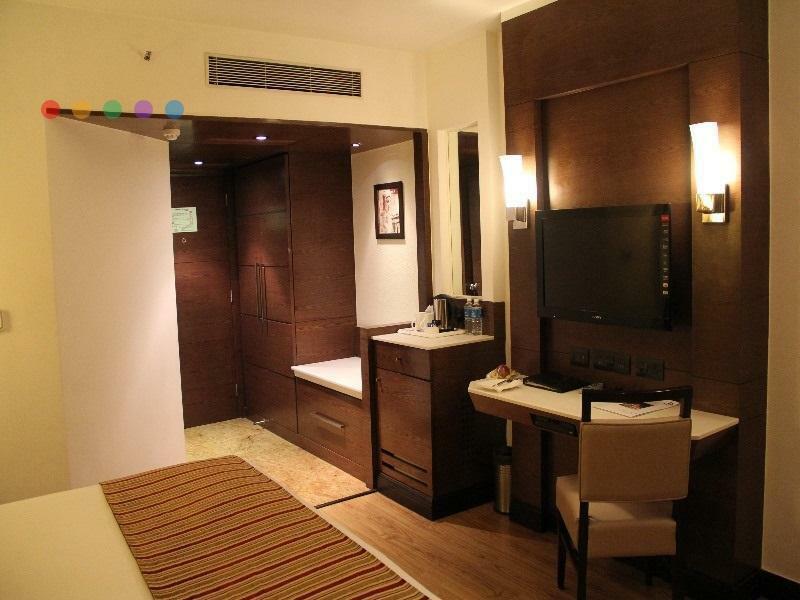 I flew into Delhi from Chennai for a business meeting that took 3days. My 5 day saty was okay, as the hotel service worths the cost. the easy access to the airport makes it a preferable choice. Very near to airport. Friendly staff. Clean and comfortable room, but lousy internet signal. The restaurant's food tastes so so and expensive compared to other hotel. There are nothing to see or to go nearby the hotel. Good for 1 night stay airport transfer, not recommended for holiday stay unless you have vehicle. The hotel is overall good. value for money. convenient location, good breakfast, clean and calm. The advantage of this hotel is that the proximity to Airport. 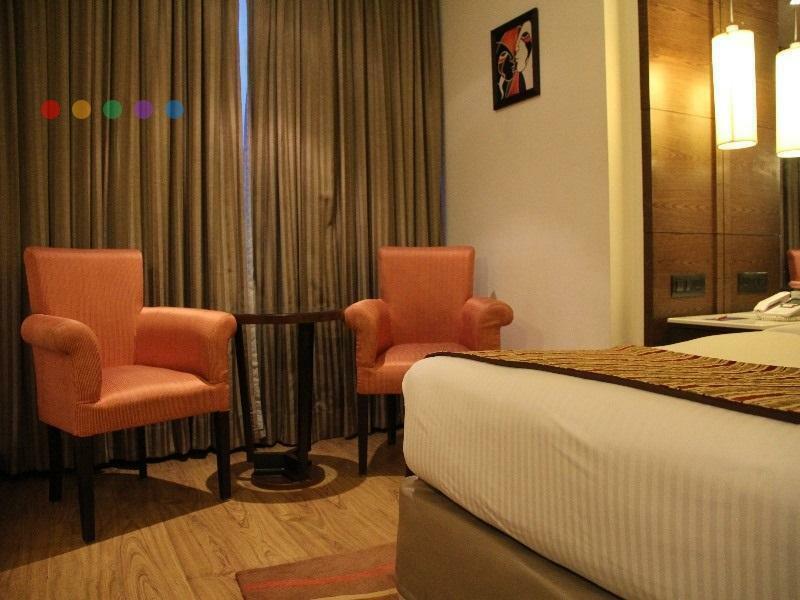 Hotel is located on the Delhi-Gurgaon Expressway, right before the toll plaza. I had some problem in finding the hotel because of wrong location shown on Google maps. Hotel has good parking space for cars. Front desk staff is nice. Room was nice and comfortable. Separate shower area was also good. Checkin and check out was fast. 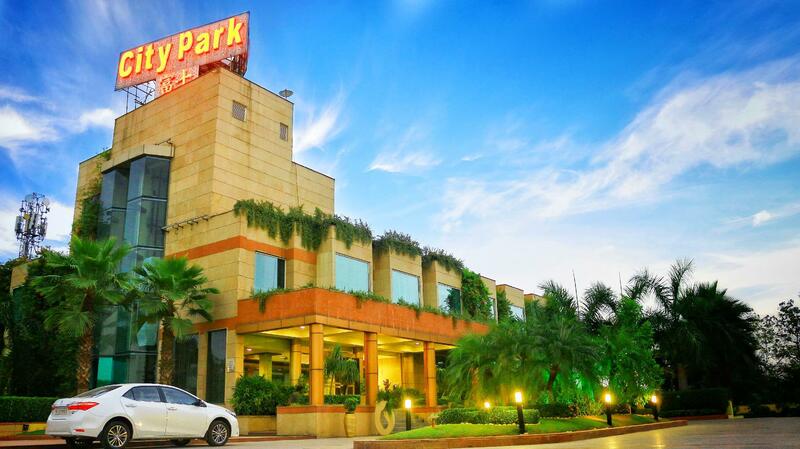 Hotel is very near to the Ambience Mall, right across the toll plaza. For a overnight stay it is a acceptable hotel. located near highway, not many things to see around. little expensive for the facilities provided. Not a good breakfast for the money they are charging. Free shuttle to and from airport. Easy check in and out. Breakfast included. Successfully met our needs. We had a good first night in India. I had a very comfortable stay and good standard room with all necessities. Clean. Helpful staff and pleasant atmosphere. A better standard of food would be good with more variety. Efficiency at reception and co-operative. Would recommend for in transit people. สถานีรถไฟใต้ดิน Micromax Moulsari Avenue Rapid - ระยะ 1.62 กม.